High quality power supply, input voltage 100-277V. 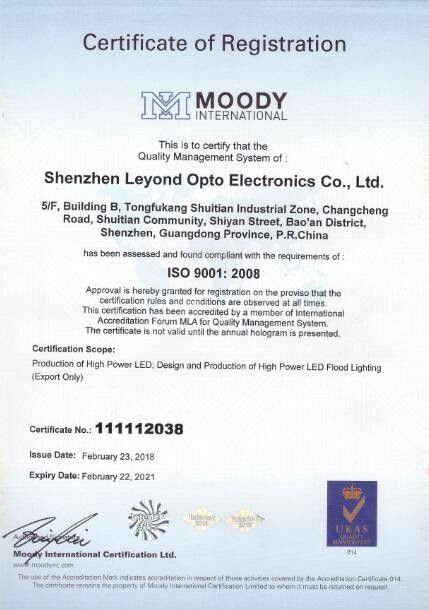 The power efficiency is morethan 90%, power factor greater than 0.98, UL compulsory certification. 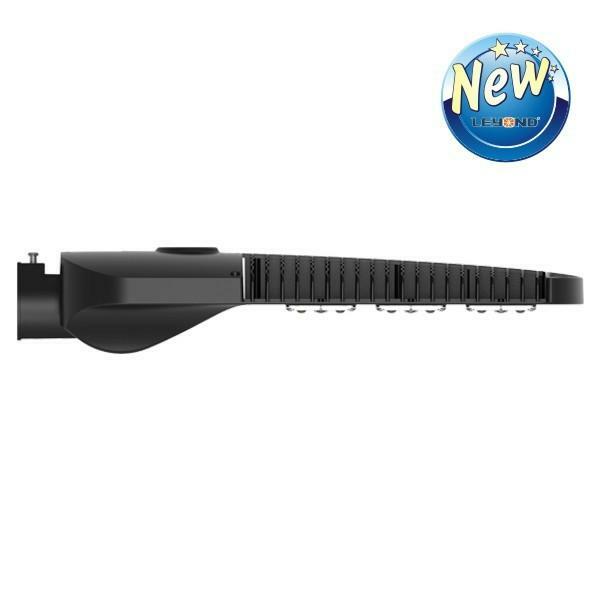 • Adopting Lepower led light sources and ZAG lens technology, 8% lightefficiency higher than the same type lights in the market, with higher lighttransmittance up to 98%. 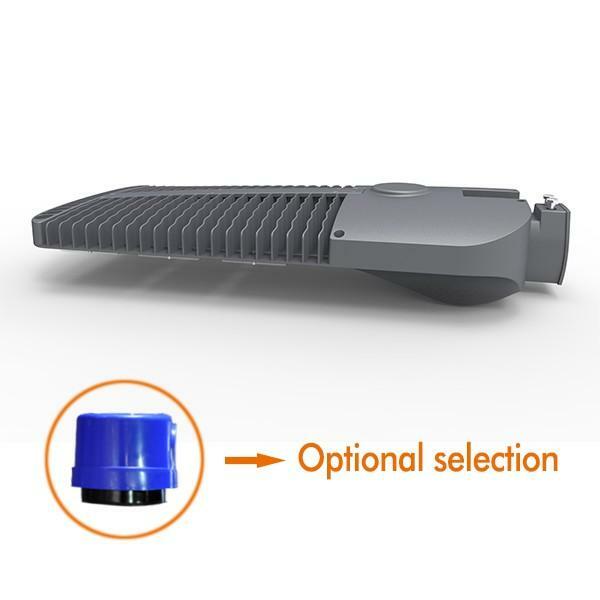 • Duct type thermal design, reduce the weight of the light and ensure goodheat dissipation, lower luminous decay, and also extend life span of the leds.Adopting the popular CHEM modular design, effectively reduce the followingmaintenance cost. 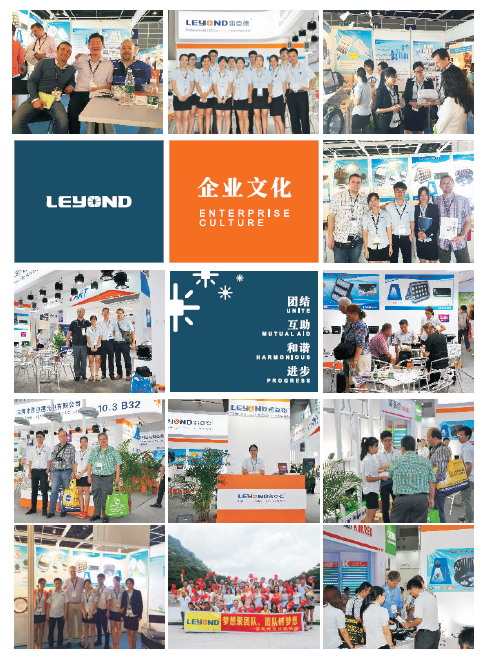 • Low energy consumption,matching high efficiency constant-current driver, 60%energy saving; with good resistance to over-current, over-voltage, lightning,high temperature, which fully ensure long life span and high stability of theproducts. 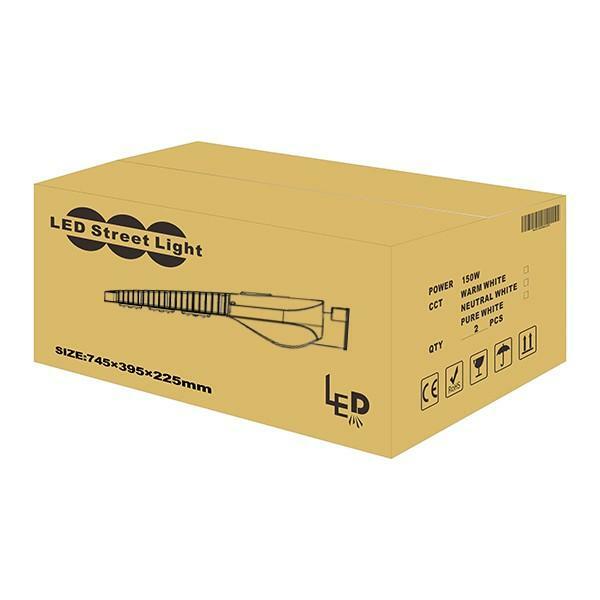 • Durable lights with long life span up to 50000 hours; No need frequentreplacements of lights and regular maintenance. 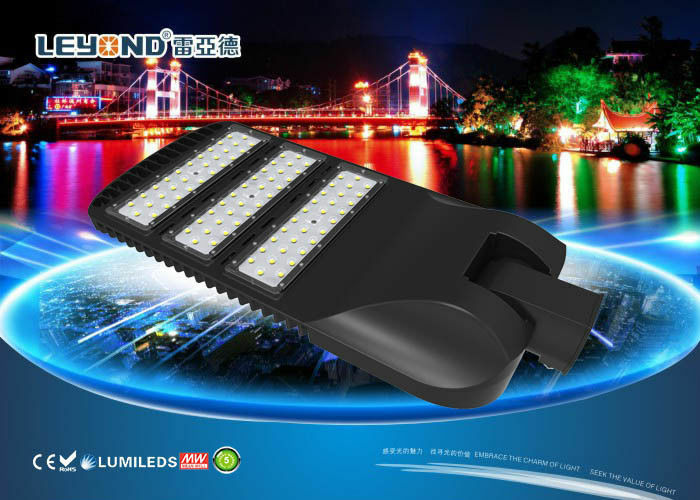 • Green environmental protection, no UV light and infrared radiation, nomercury pollution. • Work without strobe, fast transient response;A wide range of working voltage. • 2pcs 1W chips are packaged in one led, which ensure high stability andalso reduce the death rate of the leds. Delivery time: 7-15 working days for normal orders. 4.Make the products as your requirement. A: Our products covers a wide range. 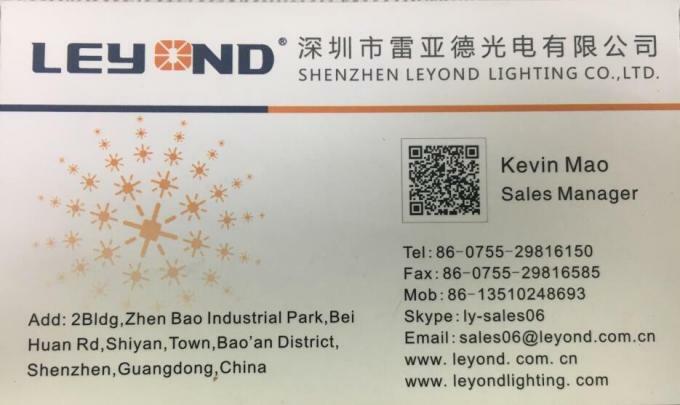 We can offer you, LED flood light, LED high bay, LED downlight, LED ceilling light, LED spot light, LED tube, LED module, ect. 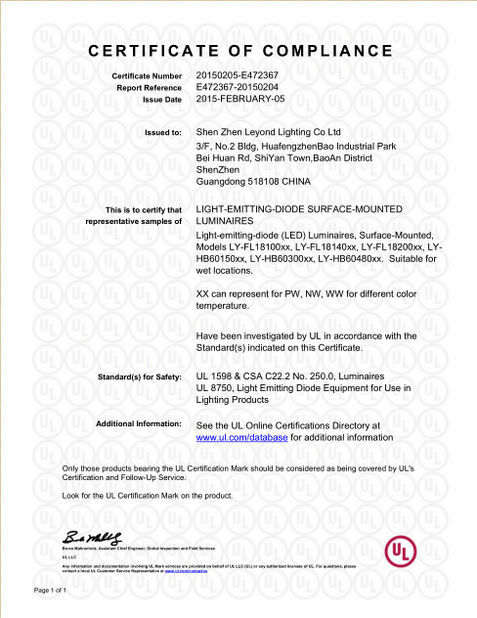 A: We usually offer 2 years free warranty, for Bridgelux products, we can offer 3 years warranty. For detailed warranty policy, please contact our sales representatives.